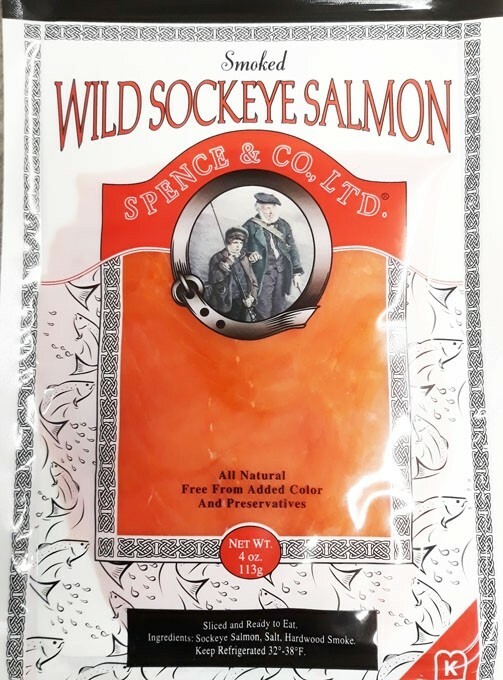 smoked wild sockeye salmon. Ideals like appetizers anytime of the day. 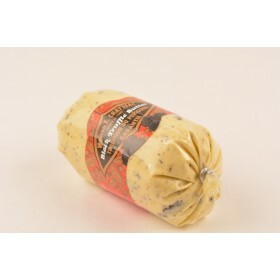 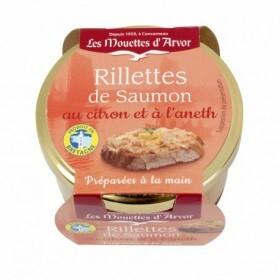 This Salmon fillet is individually packaged, and already prepared for you, so you can eat them in the easiest way ...read more.